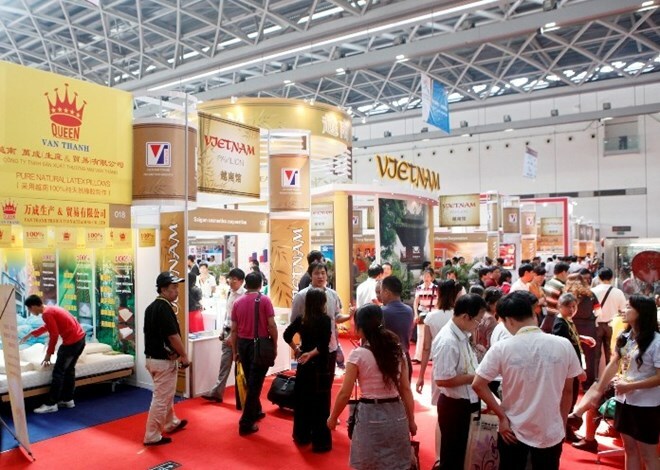 Ho Chi Minh City’s authorities have decided to intensify trade promotion activities in Russia in the time ahead to tap into the potential Eurasian market and optimize signed free trade agreements (FTA), said Vice Chairwoman of the municipal People’s Committee Nguyen Thi Hong. Hong was speaking at a conference in the city on August 11 to arrange for a business delegation from the city to make a fact-finding trip to Russia. The trip is expected to give the city’s businesses opportunities to meet with Russian partners and Vietnamese companies operating in Russia through a varieties of activities, such as fairs display Vietnamese high-quality goods, conferences and workshops as well as tours of trade centres and wholesale markets in the country. Nguyen Canh Son, CEO of the Hanoi-Moscow Trade Centre Investment JSC (INCENTRA) said his company will offer incentives to HCM City businesses to encourage them to participate in a Vietnamese high-quality goods fair in Russia in the framework of the programme, such as free lease of booths and advertisements during the fair. Vietnamese Ambassador to Russia Nguyen Thanh Son advised enterprises to pay attention to improving the quality of their products and building specific investment and promotion strategies in order to increase their competitiveness in the market.